Our locksmith services are impeccable, fast and available 24/7. We have mobile teams, top equipment and the best teams in Arizona. We're all trained and ready to take action when keys are lost, people need lock change, or are locked out. We provide the best in locksmith services, 24 hours a day. Whether you are locked out of your home, need a lock repaired, or new locks installed, we can help! 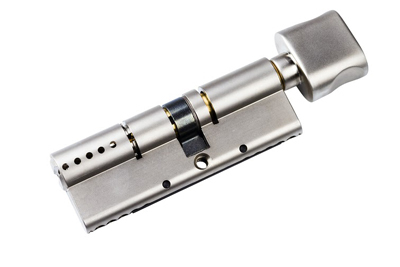 Call us today for emergency lockout service, lock repair, or new lock installation!